Posted March 29th, 2016 by Rio & category Uncategorized. Posted July 28th, 2015 by ijan & category Backlash Defense. Posted July 12th, 2015 by ijan & category Backlash Defense. 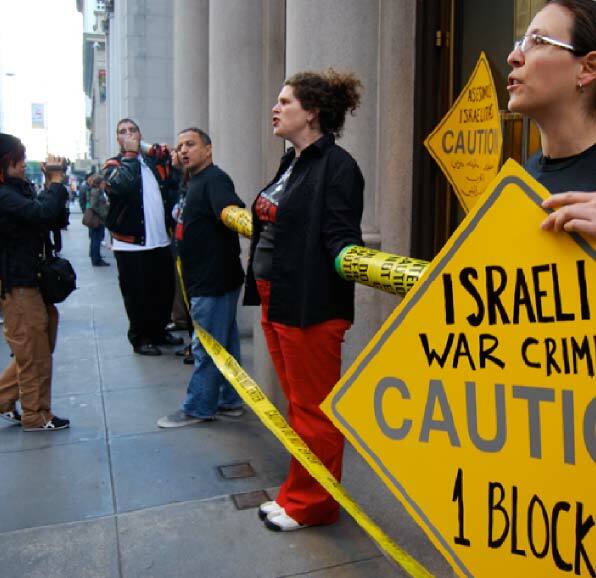 Over the years, the Jewish Community Relations Council (JCRC) of San Francisco has attacked numerous people of color-led organizations fighting for social justice that have taken a stand in support of Palestinian rights. 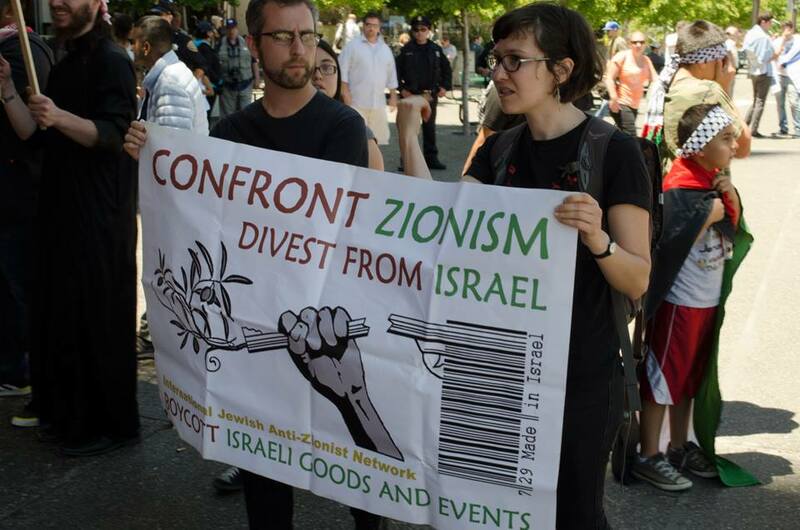 Today, JCRC is targeting the Arab Resource and Organizing Center (AROC) in an attempt to strike them from a resolution with the San Francisco Unified School District that creates greater language access for Arab and Vietnamese families. Posted March 21st, 2015 by ijan & category Uncategorized. La Red Internacional Judía Antisionista (IJAN) expresa consternación y sus profundas condolencias ante el brutal asesinato de tres estudiantes musulmanes estadounidenses en la Universidad de Carolina del Norte en Chapel Hill el 10 de Febrero de 2015. Enviamos nuestros más sentidos pésames a los seres queridos de las víctimas de este abominable crimen.